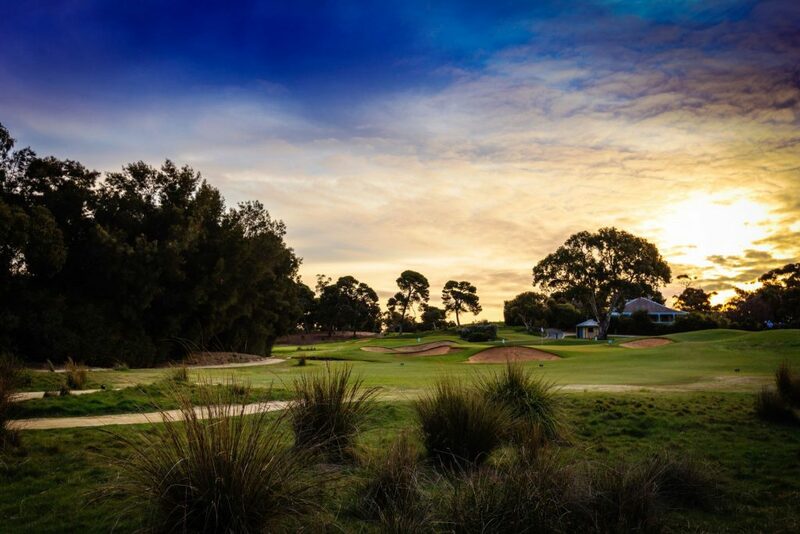 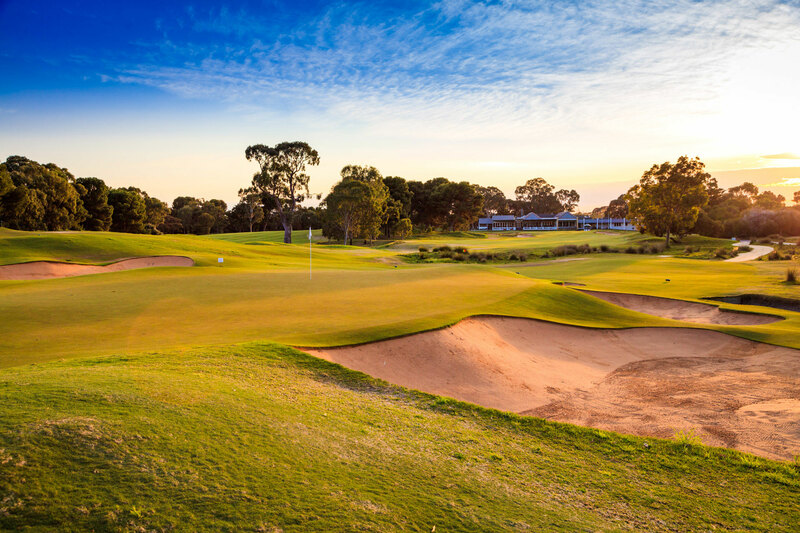 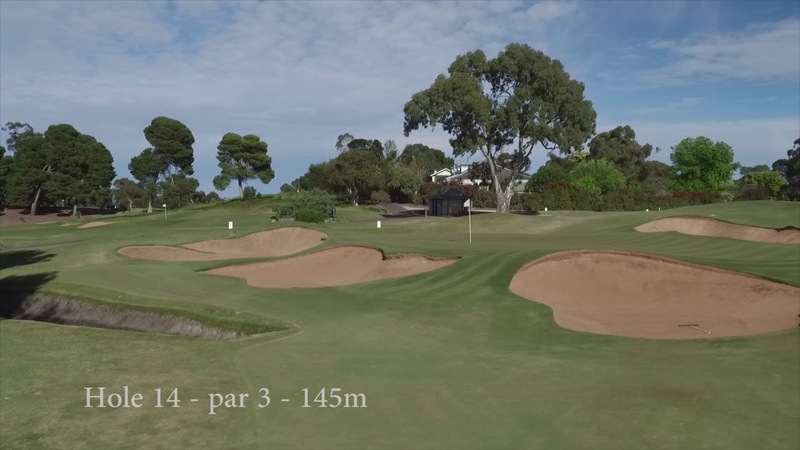 The most recognisable and famous of Kooyonga’s par 3’s the 14th looks very simple from the tee. 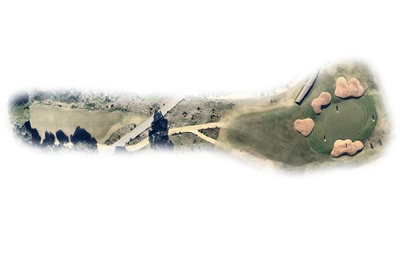 The prevailing breeze is blocked from the tee and often causes issues with club selection and estimating the impact of the crosswinds as the ball climbs above the tree level. 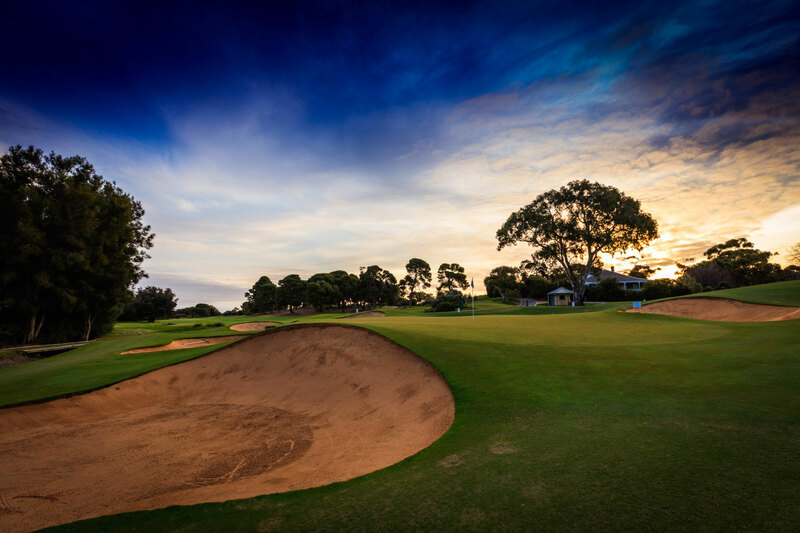 The green is well protected by deep bunkers and a grassy hollow at the rear. 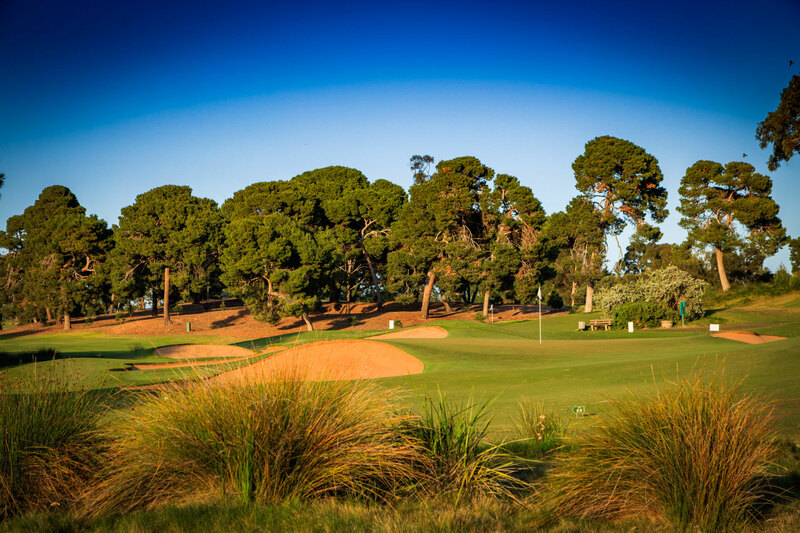 A challenging club selection but an opportunity for a birdie, as well as many a bogey.